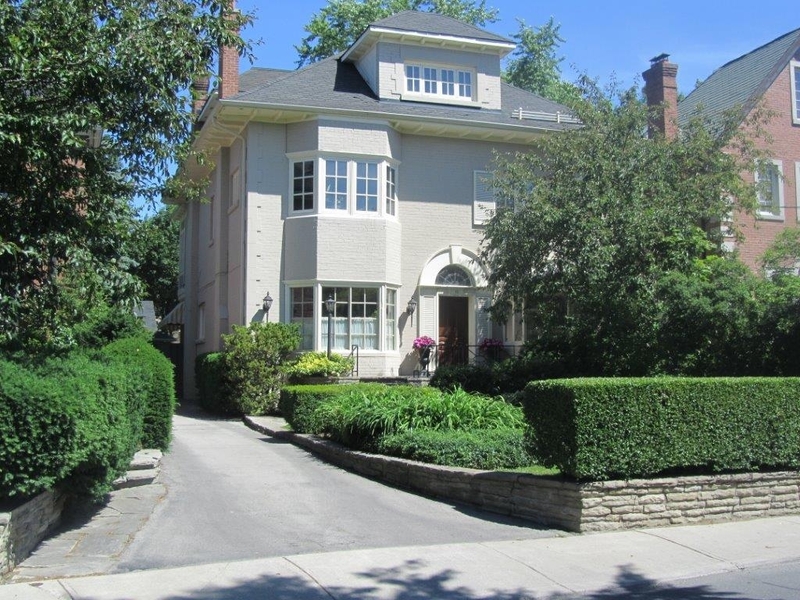 Stunning Rosedale Classic! Main Floor Boasts Light-Filled Grand Principal Rooms. Dining And Kitchen Open Onto An Exquisite Garden Room And Terrace Perfect For Entertaining. 2nd Floor Includes Master Overlooking Garden With His And Her Ensuites And Large Walk-In Closet. Large 2nd Floor Library With Wall-To-Wall Built-Ins. 4 Great Sized Family Bedrooms, 3rd Floor Sauna. Beautiful Garden, Private Drive And Detached 2 Car Garage With Loft Storage.